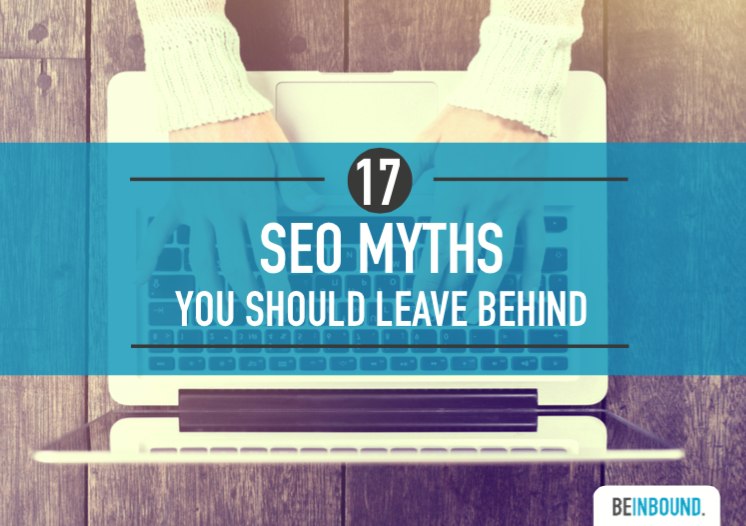 SEO is constantly evolving and can cause some serious stress for marketers. 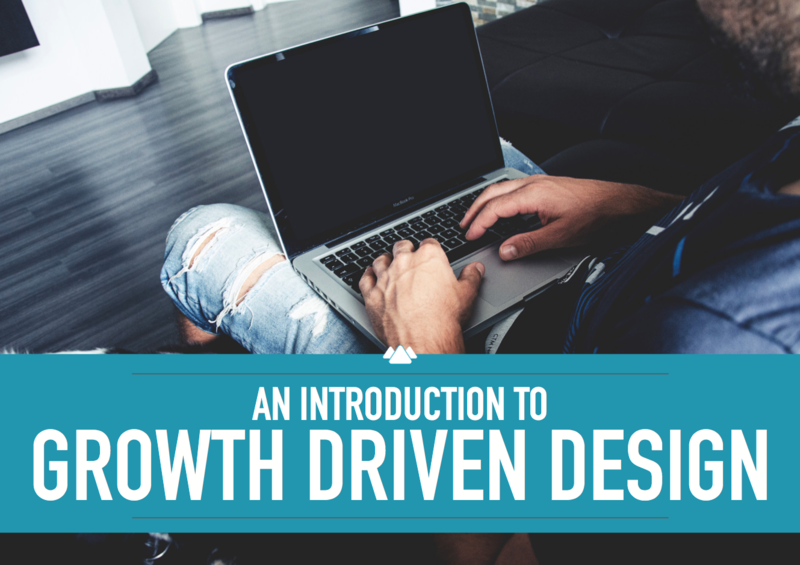 This eBook will get you up to speed on SEO trends so you can be optimised to the nines! Keeping up with new, effective techniques can be a struggle. 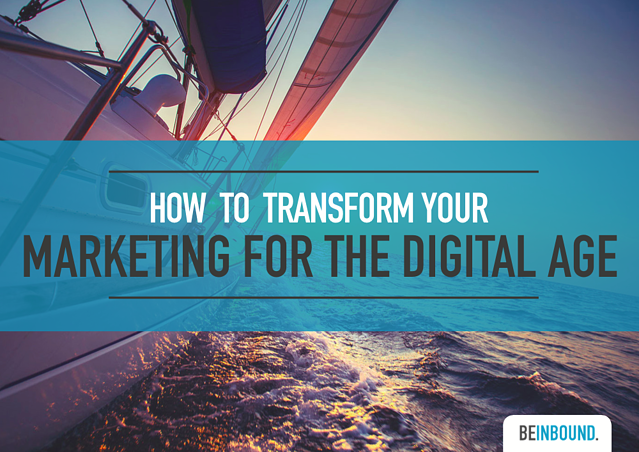 This eBook provides you with the methodology you need to plan, develop and deliver marketing to a digital age audience. 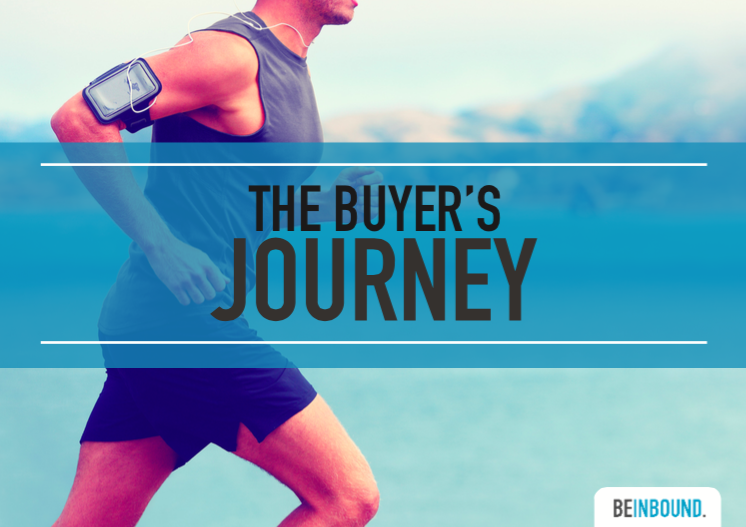 The first step you should take before planning your marketing is to figure out your potential buyers' journey, so you can meet them along their way and nuture them towards purchasing. 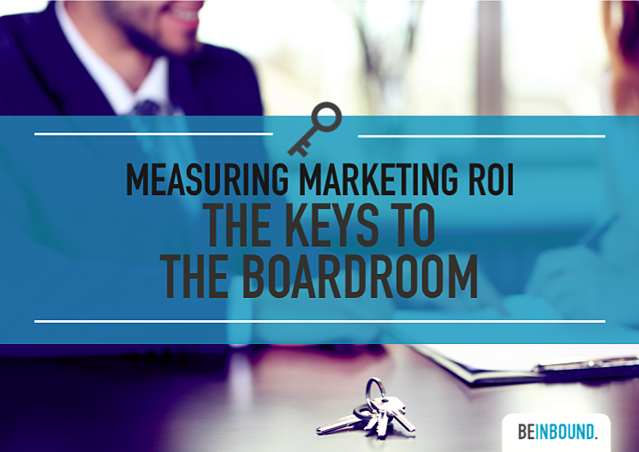 Content can make or break a business, so learning the key tools and skills is essential for your success. Luckily, you can master content marketing in just one day with this training course. 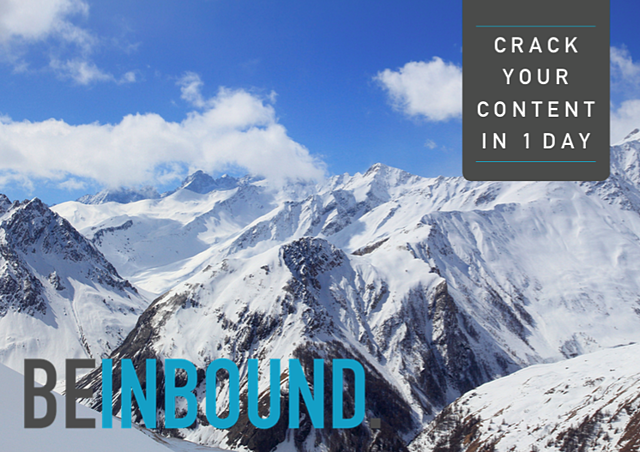 Can't decide between content or inbound?Need a little more information on what courses you can take with BeInbound? 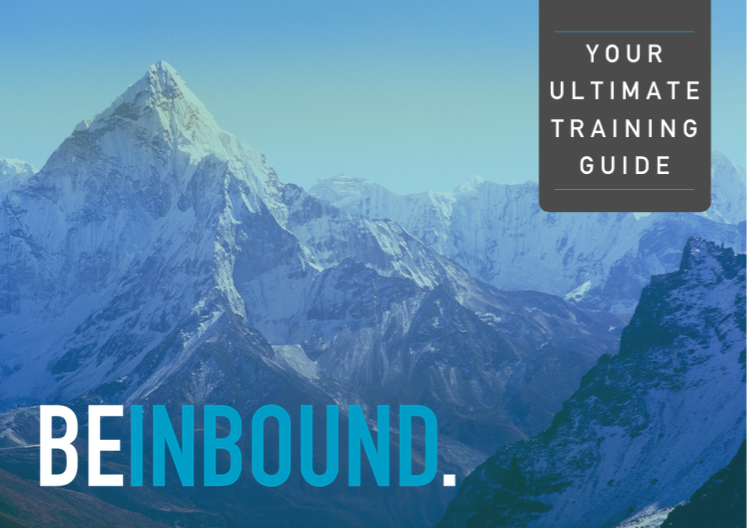 Have a flick through our ultimate training guide so you can make your big decision. This brilliant new trend is the pairing of inbound methodology with clever website design to ultimately end up with a business website that reels in quality leads, looks professional and works perfectly. Learn all about it in this eBook. If you are after a certain resource, or want us to cover a specific topic then click the button below and send us a request for content. We promise to get on it as quick as we can and add it to this resource page ready for you!